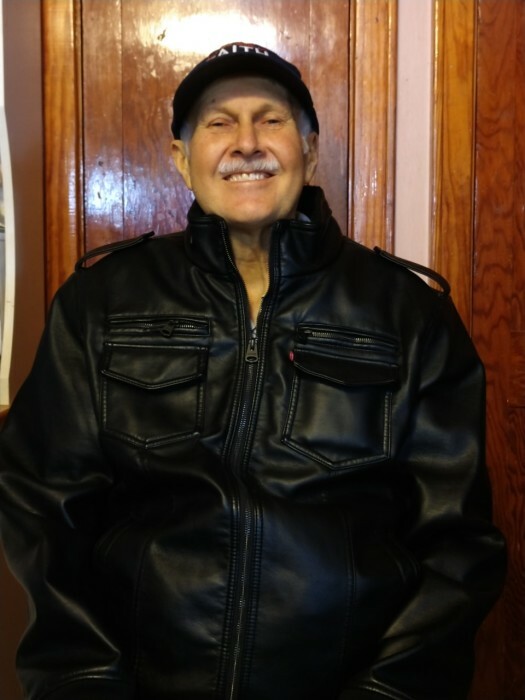 David Koolstra, age 63, of Falmouth, passed away at Munson Healthcare Cadillac Hospital on March 28, 2019. He was born on November 14, 1955 in Crookston, Minnesota to Peter and Hildagard (Lyczewski) Koolstra. David married Deborah L. Brooks on Jan. 10, 1976 in Crookston, MN. David was a member at the Resurrection Life Church for 20 plus years. He enjoyed working, gardening, playing with grandkids; which included playing Barbie’s with them, and reading stories with them. He loved family time and helping others in their time of need. David farmed for 19 years and worked for John and Larry DeRuiter on their farm, he also worked at Biewer’s Sawmill where he worked for 24 years. David leaves behind his wife; Deborah L. (Brooks) Koolstra of Falmouth, children; David A. (Jennifer H.) Koolstra of McBain, Doreen R. (Shawn M.) Flynn of McBain, Daisie N. (John Arndt Jr.) Koolstra of Falmouth, and Dwight M. (Sarah) Koolstra of Shelbyville, many grandchildren and great grandchildren. Sister; Rose VanHaitsma of McBain, brothers; Martin Koolstra of Falmouth, and Donald (Hazel) Stolpe of Hot Springs, AZ, sister in-law; Bernice Koolstra of Lake City, mother in law, Lois Lund of Crookston, MN, brother in-laws; Dan (Teri) Brooks of South Center, MN, Lonnie Brooks of Crookston, MN, Drew Brooks of Grandforks, ND, Dustin Brooks of Grandforks, ND, Devlyn (Shelley) Brooks of Moorehead, MN, sister in-law; Laura Sweet of Atlanta, GA, many nieces, nephews, and cousins on both sides. Proceeded in death by; his parents, siblings, Wybe Koolstra and Ella Koolstra, in-laws, Chet VanHaitsma and Sandy Koolstra, father in law, Lawrence Brooks, grandmother, Ida Lund, grandparents in-laws, Alex (Mable) Brooks, and a nephew, Travis Sorenson. Funeral services will be held on Wednesday at 11:00 A.M. at the Resurrection Life Church in Cadillac with Rev. Daniel Klotz officiating. Burial will be in the Aetna Cemetery, Missaukee County. Visitation will be held on Tuesday, from 1:00 P.M. to 3:00 P.M. and 6:00 P.M. to 8:00 P.M. at the Burkholder Family Funeral Home in McBain and one hour prior to the services at the church on Wednesday. Memorial contributions may be made to the family.